Have you watched Avenger Movie? 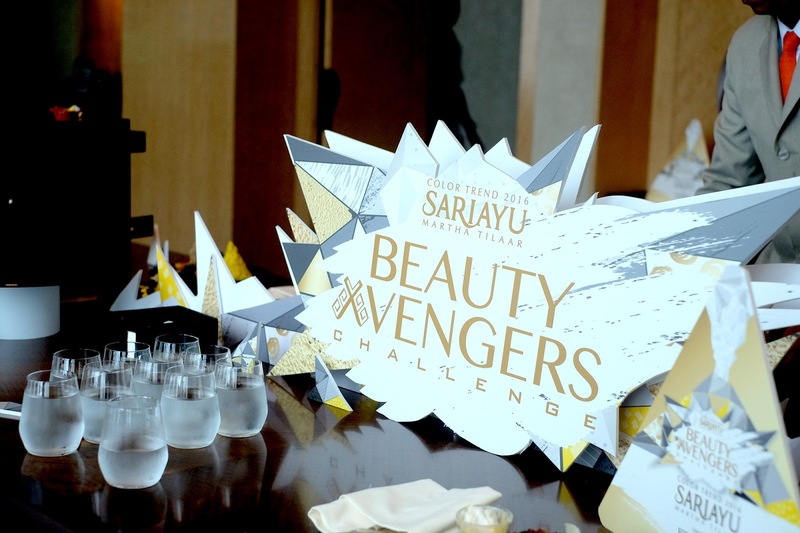 Well contrary to the usual movie, this time it's Beauty Avenger, and not 4, not 5, but 10 beauty influencers were invited to participate in Sariayu Beauty Avenger where we put make up to top 10 finalists of Miss Indonesia 2016! 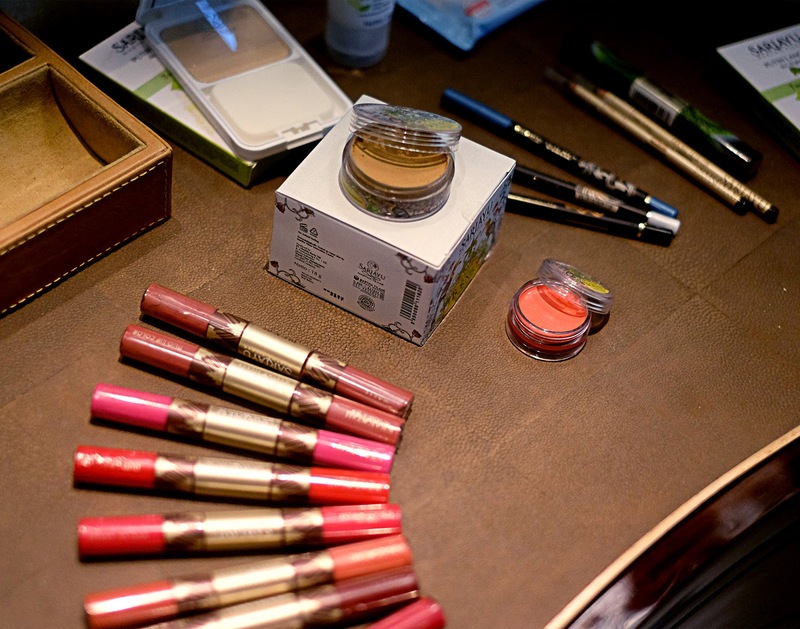 Each blogger and vlogger are responsible to 1 Miss, we got to collaborate with talented designers and production team as well. Look at that beautiful dresses! Because the shooting took a long time to finish, we got separated into 2 batches!! Here's the second batch along with me! We were super rushed and afraid to make mistake because it's super limited! 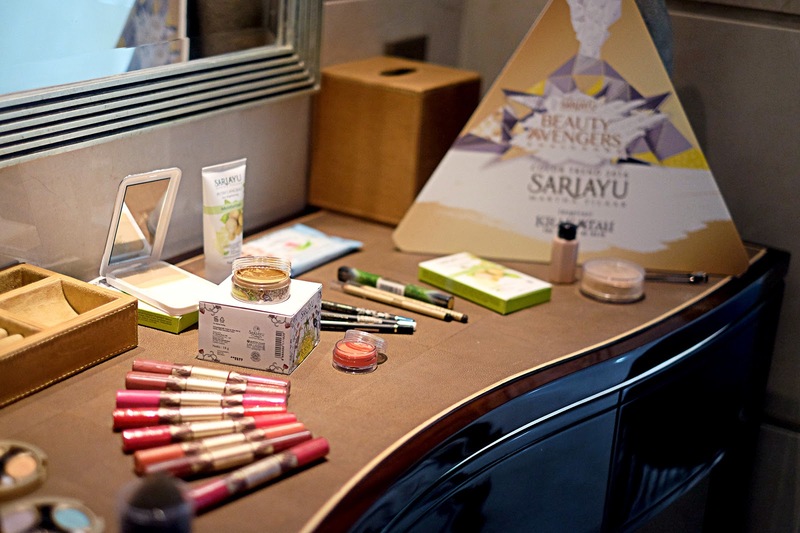 We cant do 5 minutes make up because obviously we're going for a party look, and it's Top 10 Miss Indo so obviously we have to do it very very flawlessly! The one that I was in charge of is Miss Indonesia. A beautiful young girl (T__T feel old now) with tall and slender body, beautiful skin, and small face!!! She's super kind and has good manner!